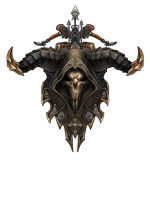 Welcome to the Diablo 3 Class Leveling Guides! For tons of free Diablo 3 leveling tips, choose your class guide from below. Each Diablo 3 leveling guide contains an overview of the class, along with a mini-course outlining the best practices on how to take each class from level 1 to 60 in the fastest, most efficient way possible. 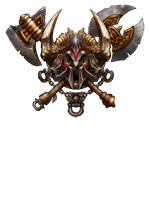 This barbarian leveling guide is a detailed mini-course containing skull-smashing Diablo 3 Barbarian leveling tips. 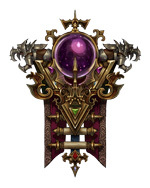 This wizard leveling guide is a mystical mini-course filled with Diablo 3 Wizard leveling tips. 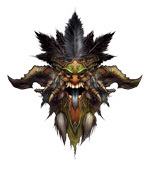 This witch doctor leveling guide is a dark arts mini-course containing awesome Diablo 3 Witch Doctor leveling tips. This demon hunter leveling guide is a detailed mini-course packed with countless Diablo 3 Demon Hunter leveling tips. 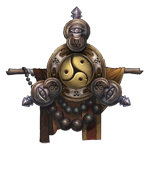 This monk leveling guide is a disciplined mini-course passing down time-honored Diablo 3 Monk leveling tips.